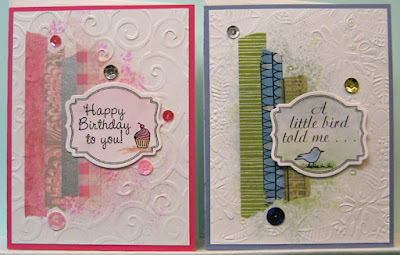 I am working on clearing my desk and have made up these two cards for putting into my stash. Really loving these!! I started with a little colour wash on white cardstock for the background using my little DIY foam stamp. 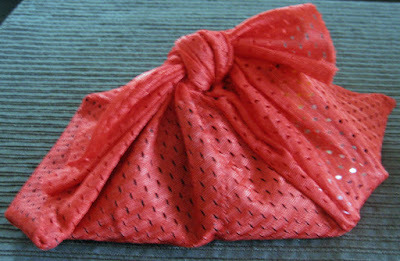 All four of the washi tapes on the pink card are ones I made using tissue paper and double sided tape or medical tape. The blue and green are commercial ones and the other I made using stamped pattern tissue and double sided tape. I used different embossing folders to manually emboss the edges of both backgrounds and them glued them to the coordinating card fronts from the kits. 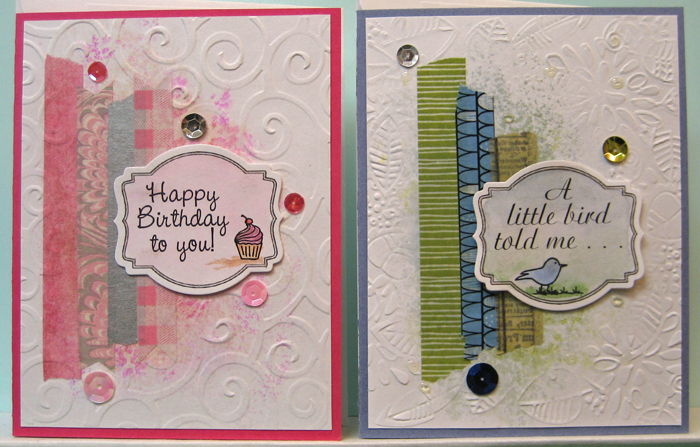 I watercoloured the diecut greetings which I created using both regular and images fonts. I mounted the greetings using #D foam tape and then embellished the cards with sequins which I adhered with double sided tape.